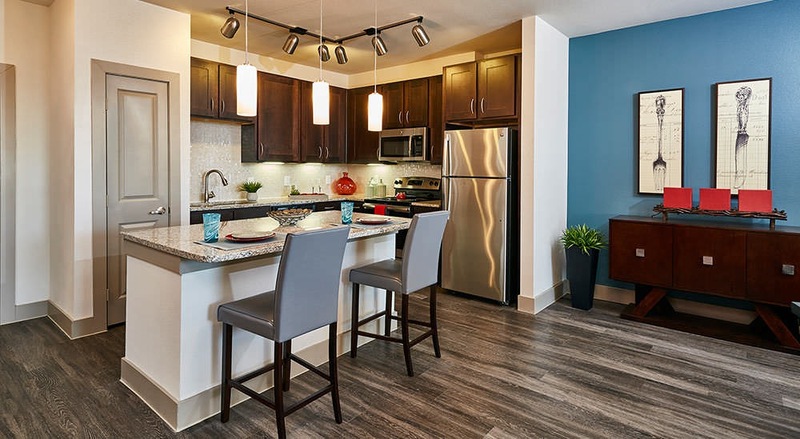 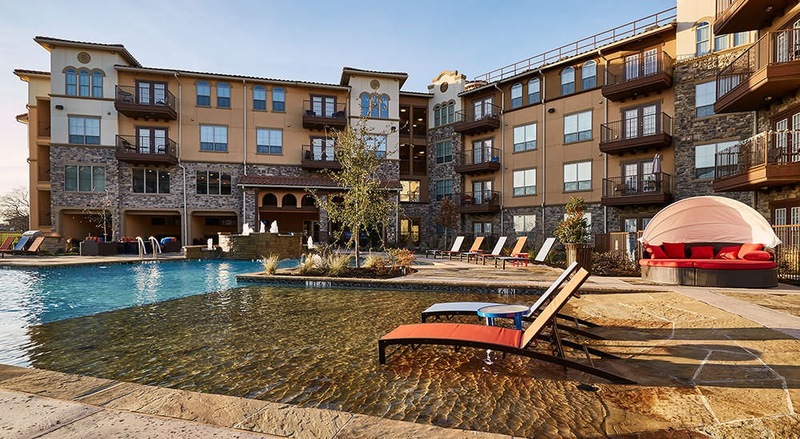 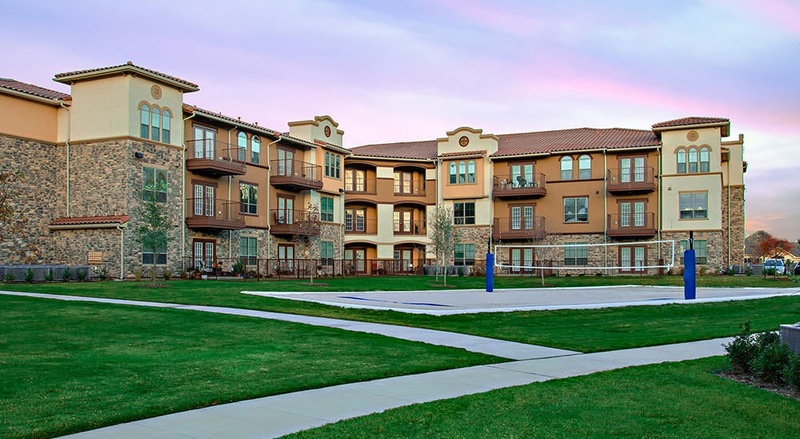 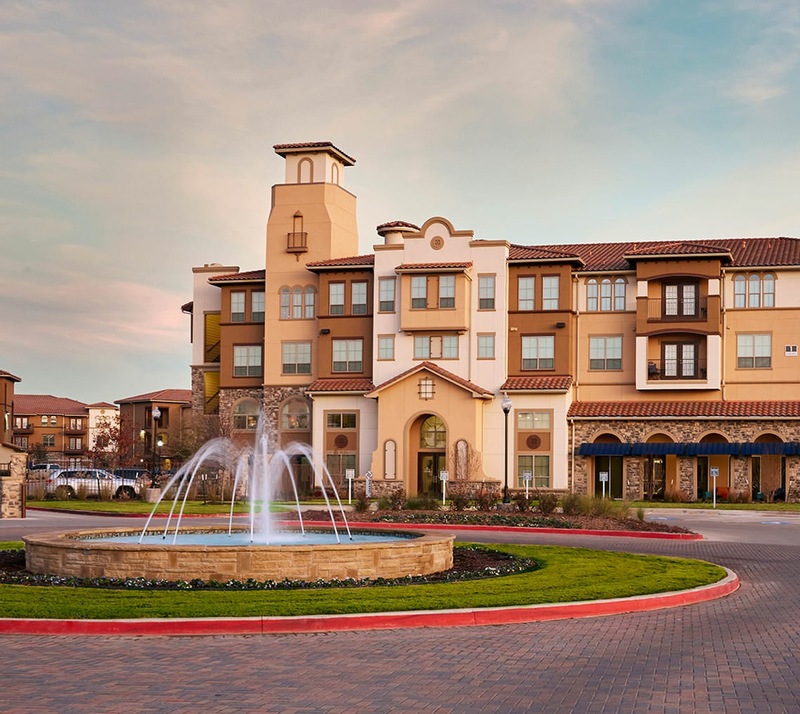 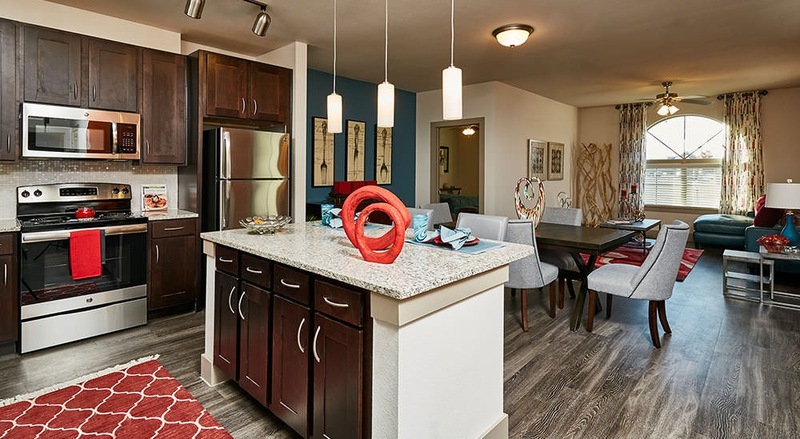 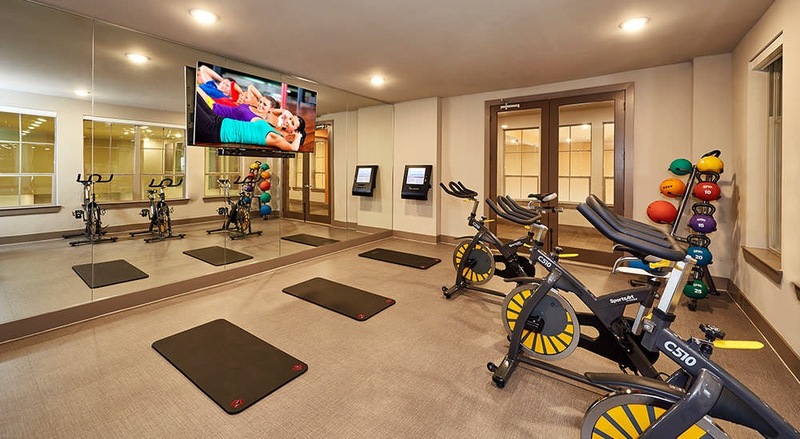 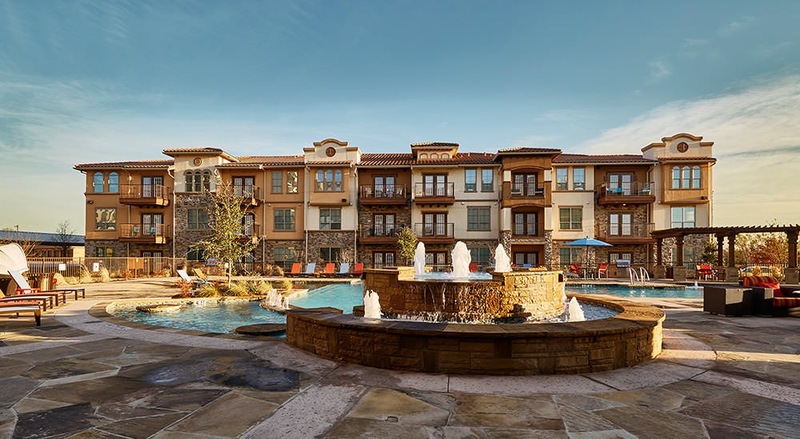 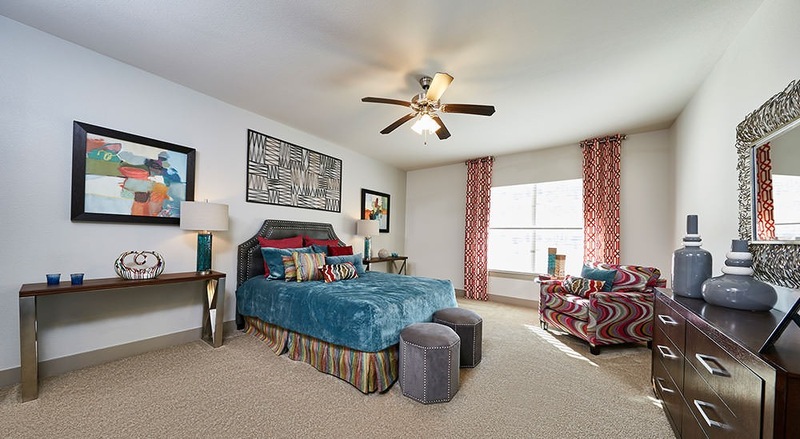 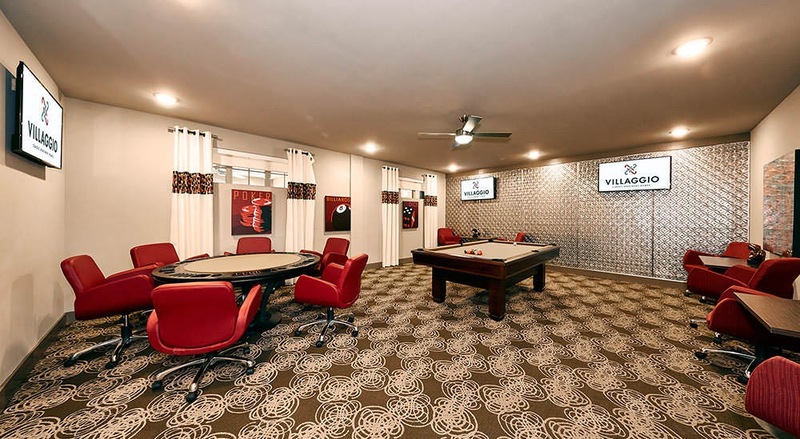 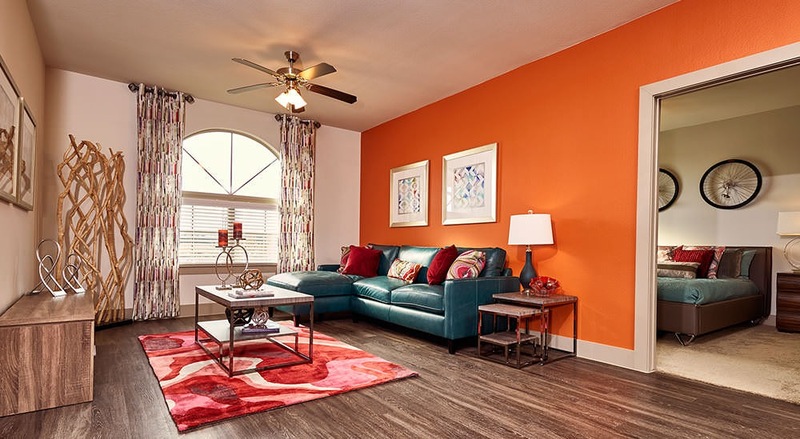 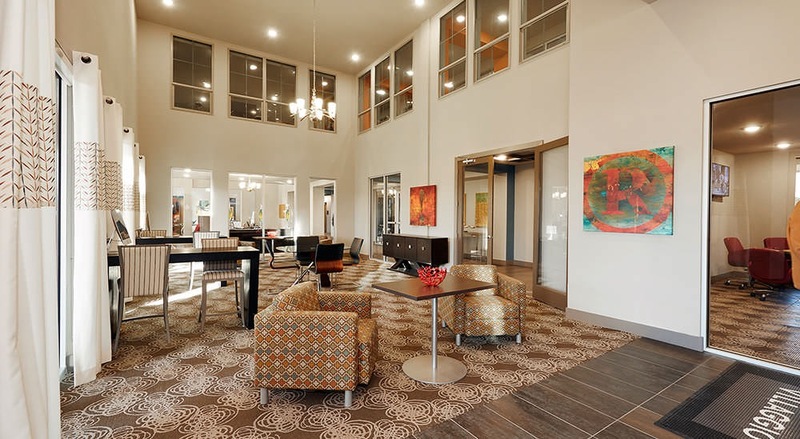 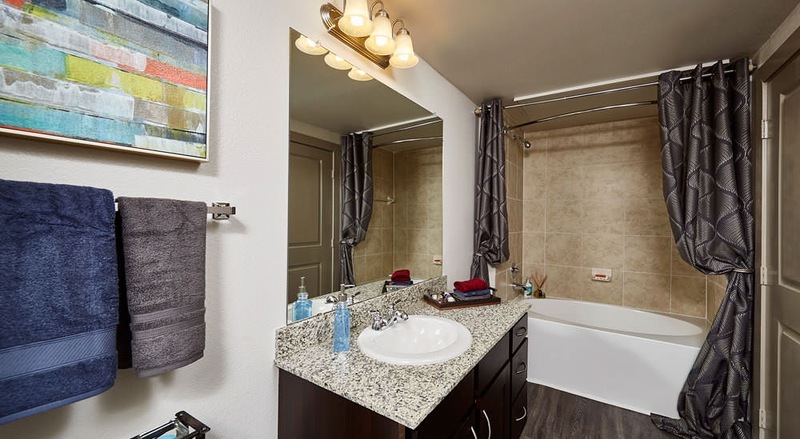 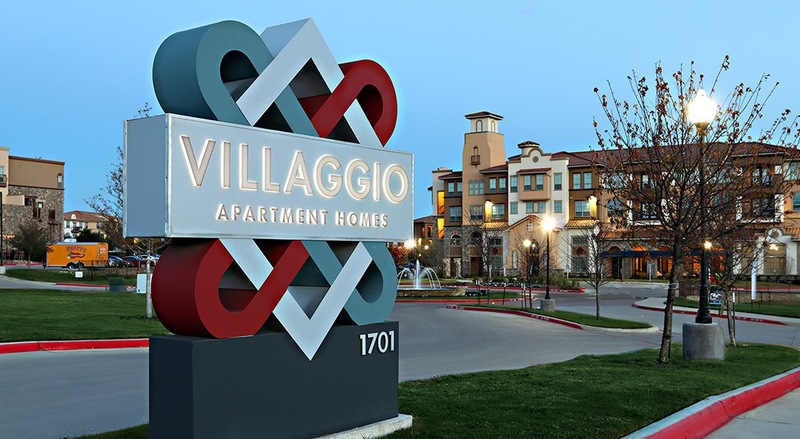 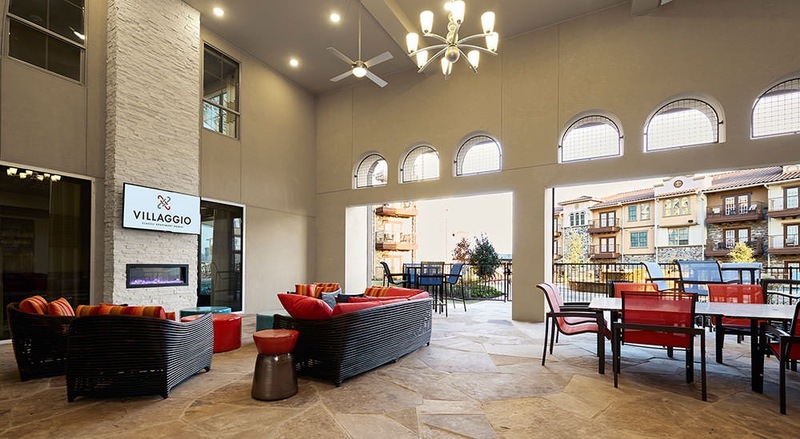 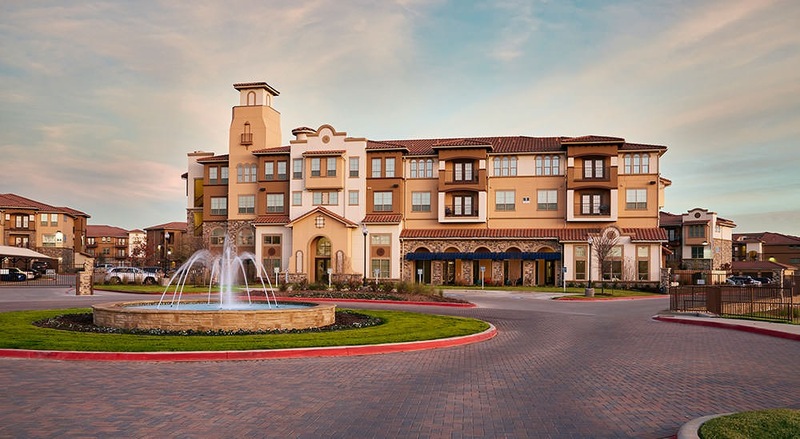 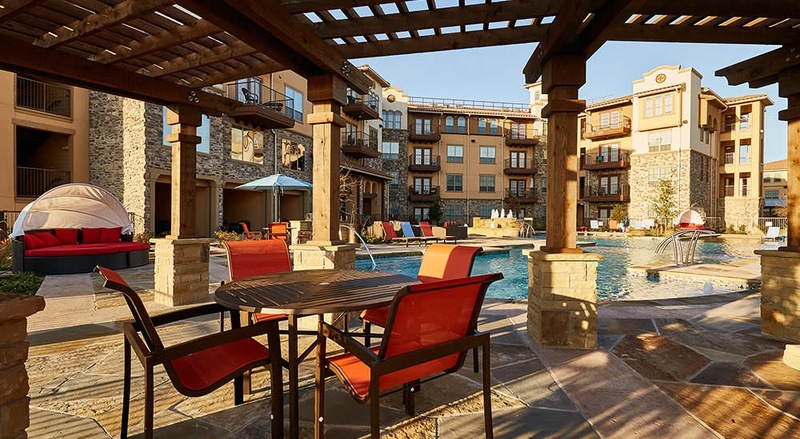 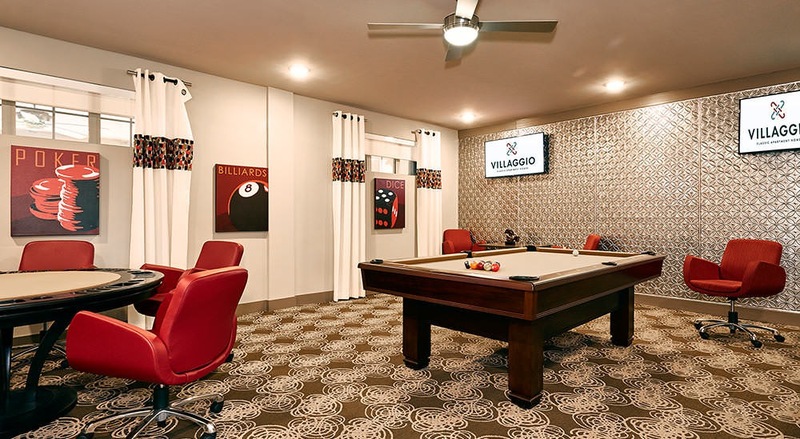 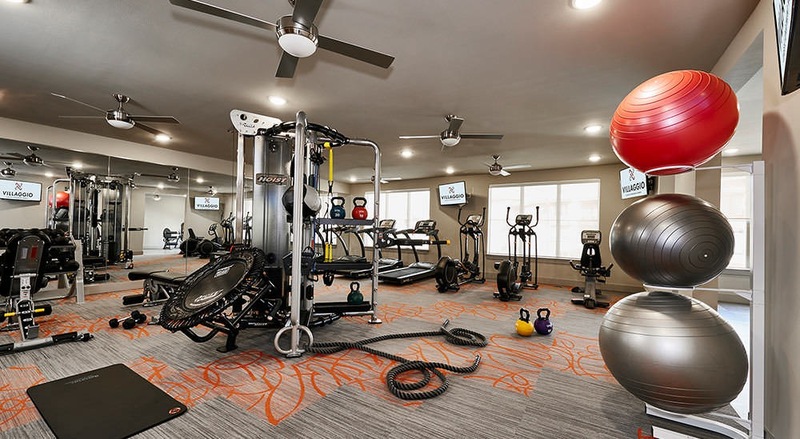 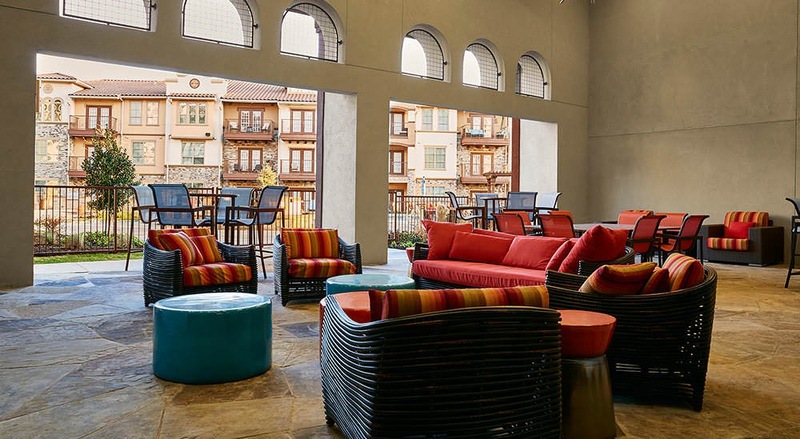 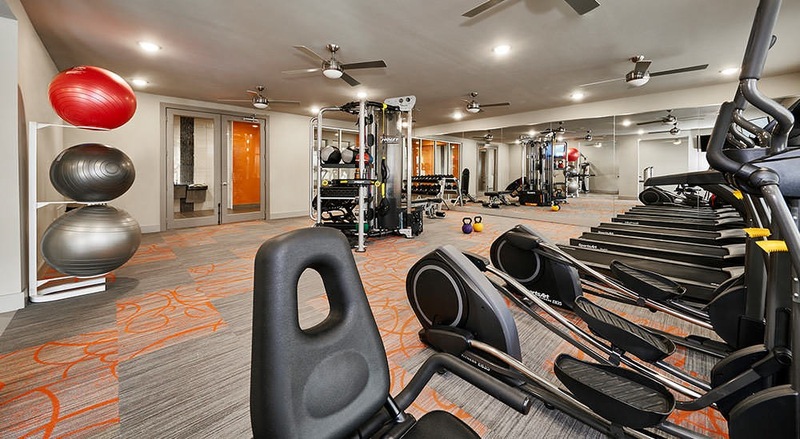 Villaggio is a 272 unit Class A multifamily community located on Debbie Lane in the northern part of the high growth, high income Dallas/Fort Worth suburb of Mansfield, Texas. 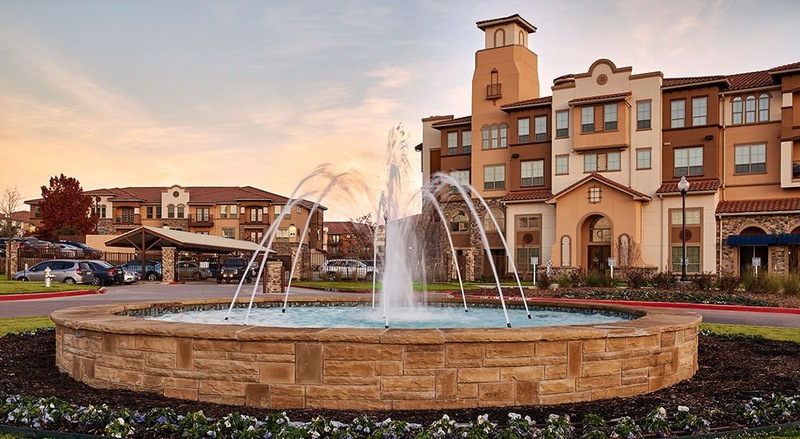 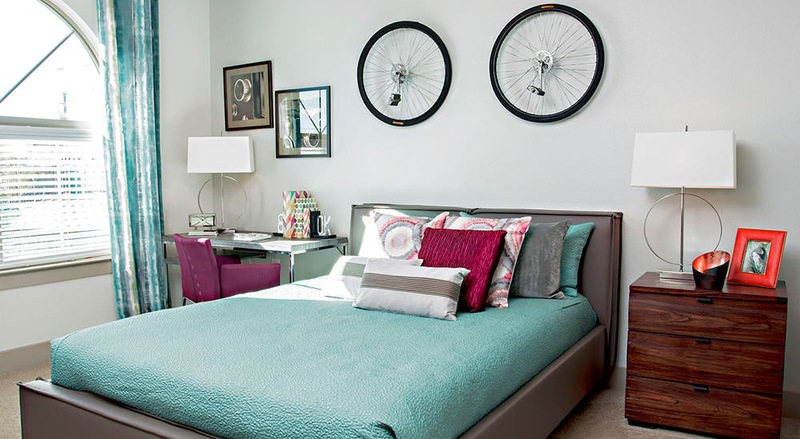 The project builds on the success of the adjacent Villas di Lucca project which was also developed by the development team of Montclair Properties and Carleton Residential Properties. 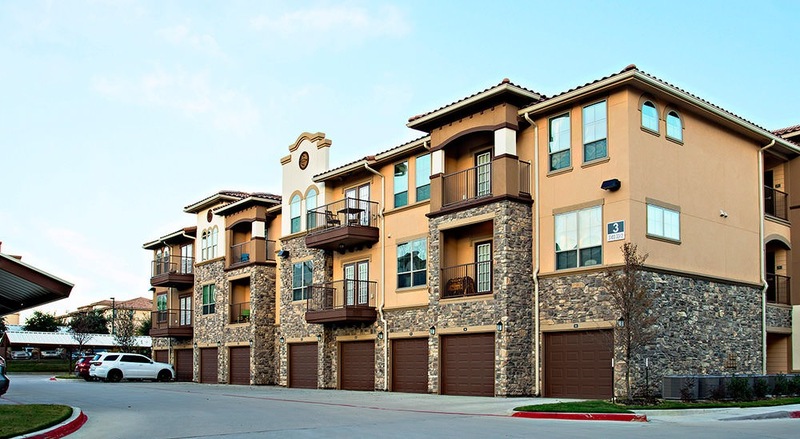 Want to learn more about UsM.R. 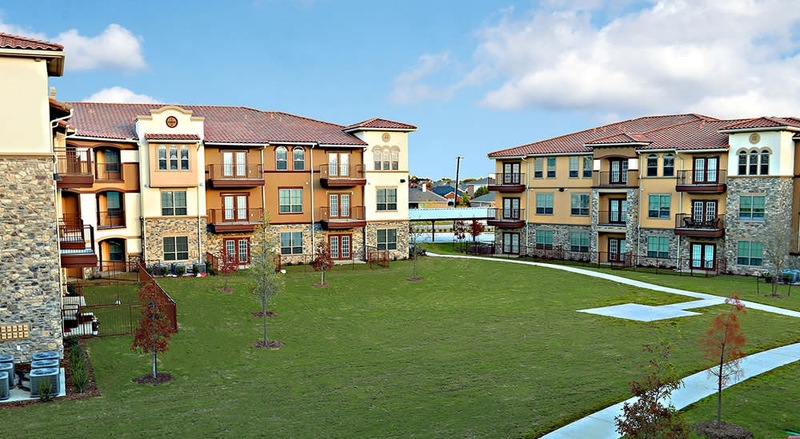 Development?